Two pharmaceutical manufacturers, Watson Pharmaceuticals and Sandoz/Geneva Pharmaceuticals, have settled drug pricing lawsuits for $145 million, according to a settlement agreement filed in federal court. Watson makes generic drugs; Sandoz is owned by Novartis’ generic drug division (did you know they had one?). By now, the allegations in these claims are commonplace. The lawsuits alleged that these drug companies charged government health care programs inflated prices for prescription drugs. This case spun out into an MDL in the District of Massachusetts. 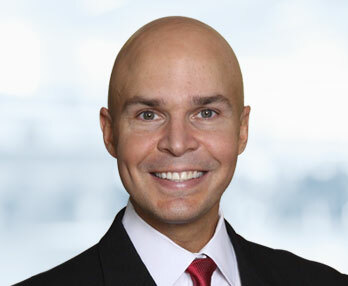 Both lawsuits were filed under the U.S. False Claims Act – a whistleblower statute – by Ven-A-Care of the Florida Keys Inc., a specialty pharmacy. The law allows whistle-blowers to file on behalf of the government and share in any recovery. Their lawyers are pocketing some real cash, Ven-A-Care gets some found money (between the two, $8.3 million), and the states make out well, too. The big ones bring home the real bacon: Texas will receive $29.5 million, Florida $20.2 million, and New York $79 million. This law offends my sensibilities to the extent that clients who suffered little injury are being richly compensated. I’m a personal injury lawyer. I’m used to injury being required for a recovery. But, ultimately, are these lawsuits for the public good? Do they save us all money in the long run even if someone is, in a sense, “getting over”? Yes and yes.